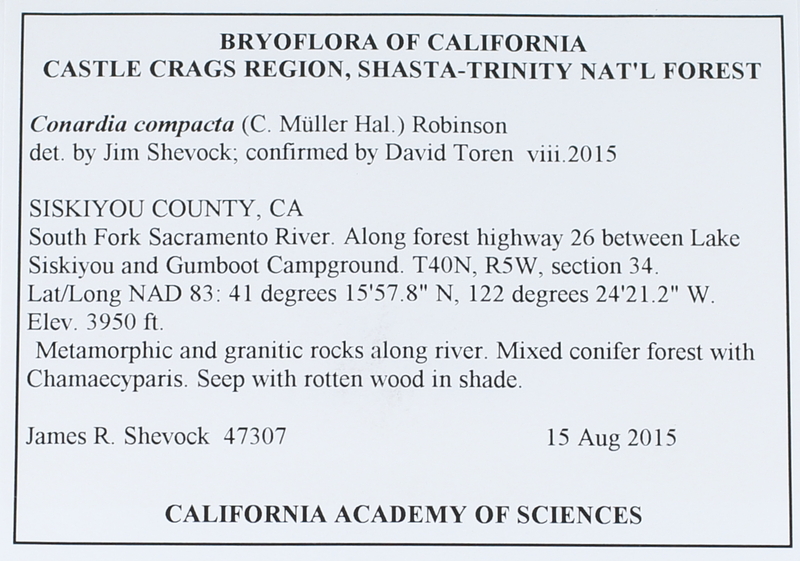 Locality: USA, California, Siskiyou, Castle Crags Region. Shasta-Trinity National Forest. South Fork Sacramento River. Along forest highway 26 between Lake Siskiyou and Gumboot Campground.